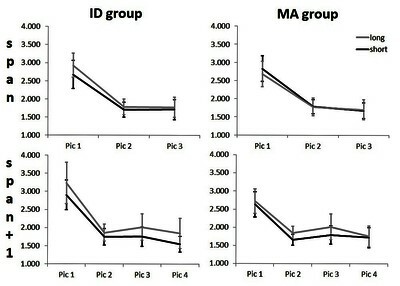 Background: There is a long-held view that verbal short-term memory problems of individuals with intellectual disabilities (ID) might be due to a deficit in verbal rehearsal. However, the evidence is inconclusive and word length effects as indicator of rehearsal have been criticised. 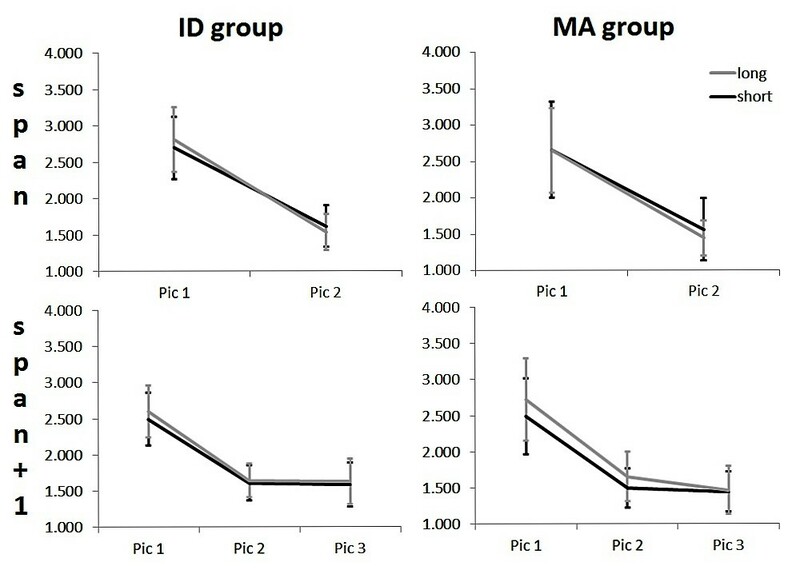 Aim & Method: The aim of this multi-site European study was to investigate verbal rehearsal in adolescents with mild ID (n=90) and a comparison group of typically developing children matched individually for mental age (MA, n=90). 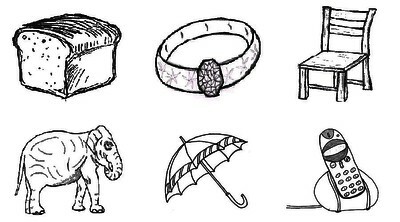 The investigation involved: (1) a word length experiment with non-verbal recall using pointing and (2) ‘self-paced’ inspection times to infer whether verbal strategies were utilised when memorising a set of pictorial items. 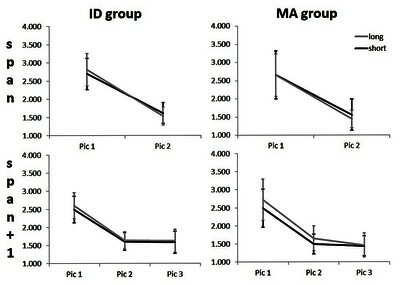 Results: The word length effect on recall did not interact with group, suggesting that adolescents with ID and MA comparisons used similar verbal strategies, possibly phonological recoding of picture names. The inspection time data suggested that high span individuals in both groups used verbal labelling or single item rehearsal on more demanding lists, as long named items had longer inspection times. 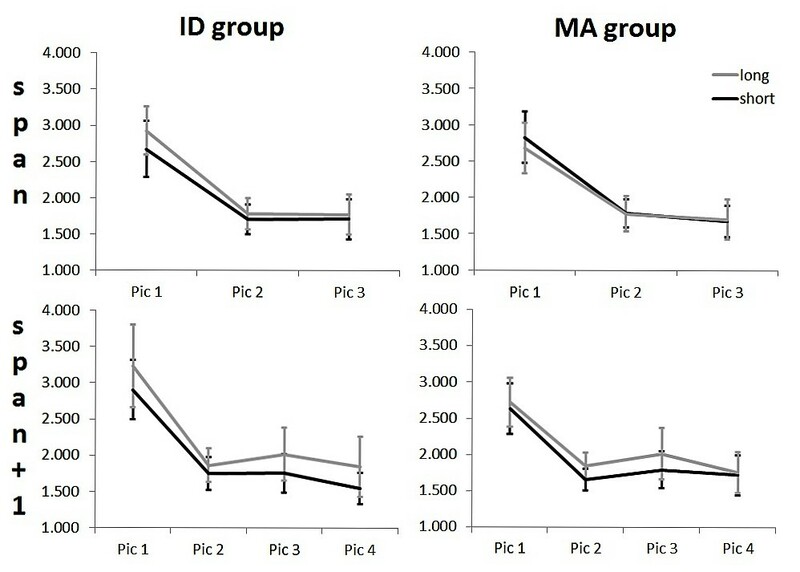 Conclusions: The findings suggest that verbal strategy use is not specifically impaired in adolescents with mild ID and is mental age appropriate, supporting a developmental perspective.